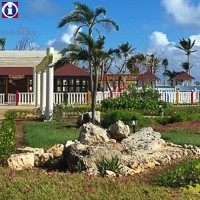 Sercotel Club Cayo Guillermo is the perfect spot for the lovers of nature in its most pure state. 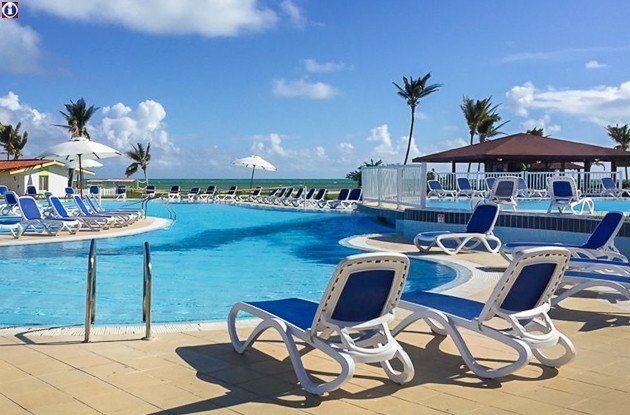 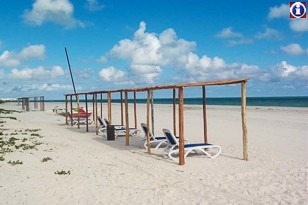 Located on Cayo Guillermo, a small island just north of Cuba, in the Jardines del Rey (King's Gardens), and is 100 kilometers (60 miles) from the nearest town. 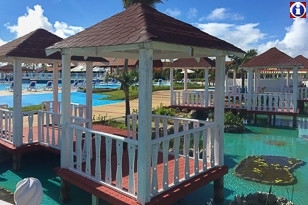 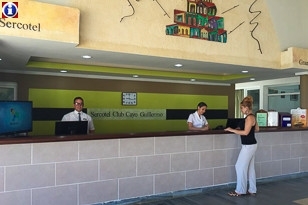 In Jan 2012 Sercotel Club Cayo Guillermo was remodeled with an increase in rooms to 280, and additionally 20 new cabins and a new thatch-roof restaurant were built. 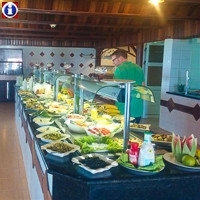 Also two swimming pools, the lobby and snack bar were renovated. 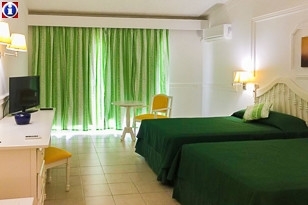 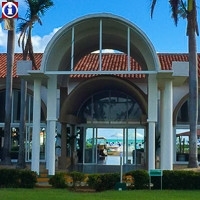 Not long a go the hotel was known as Gran Caribe Club Cayo Guillermo and previously as Occidental Allegro Club Cayo Guillermo and Hotel Villa Cojimar.